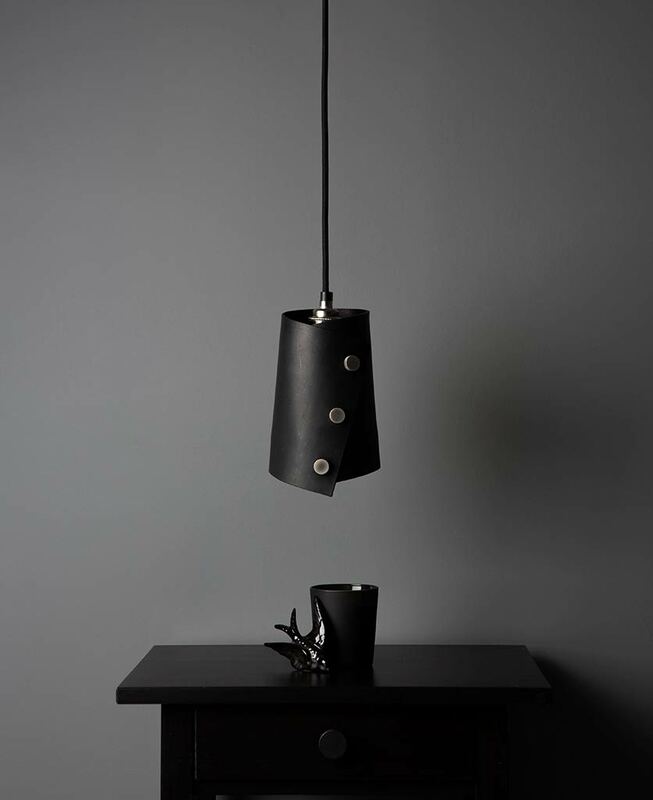 Our Cuff leather pendant light is perfect for dup’ing up with two more to hang above your kitchen island unit. 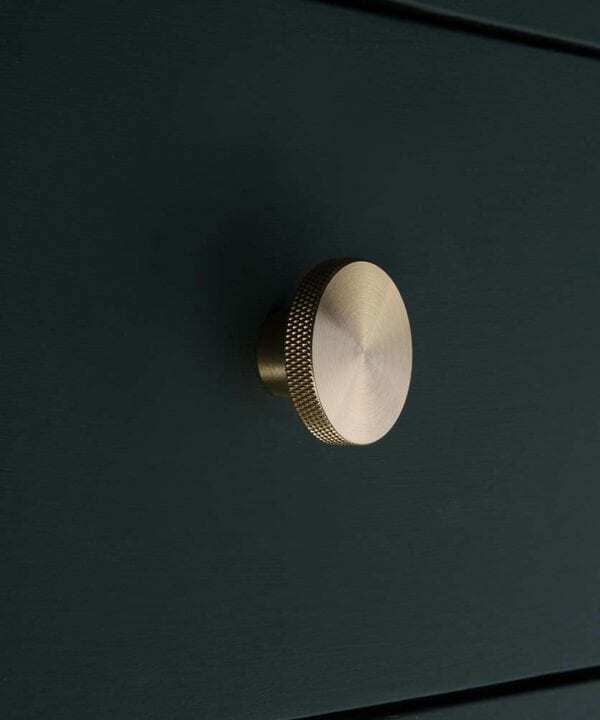 Available in three leather colours, with a choice of beautifully designed knurled knobs, you can contrast or coordinate with your kitchen decor. 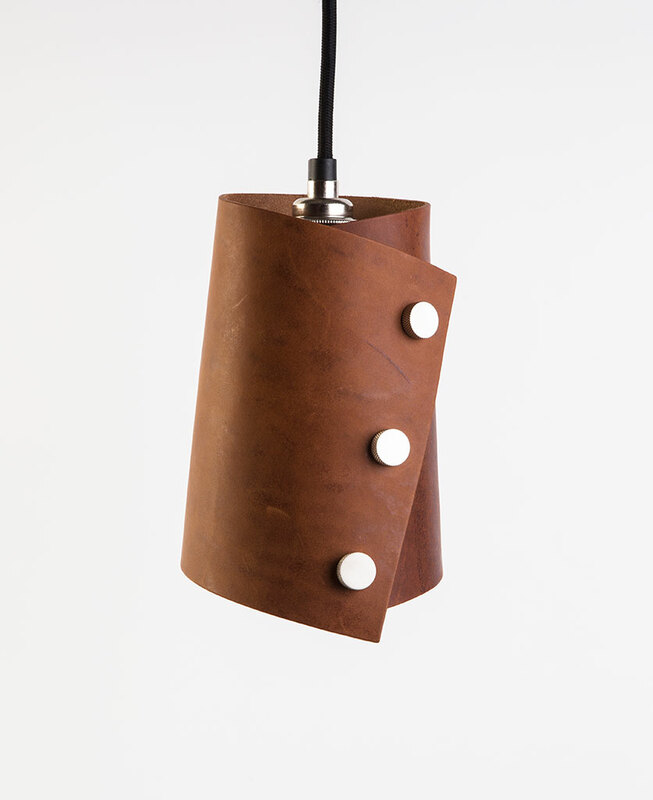 Our leather cuff pendant light shade is an uber-chic way to finish off your contemporary spaces. 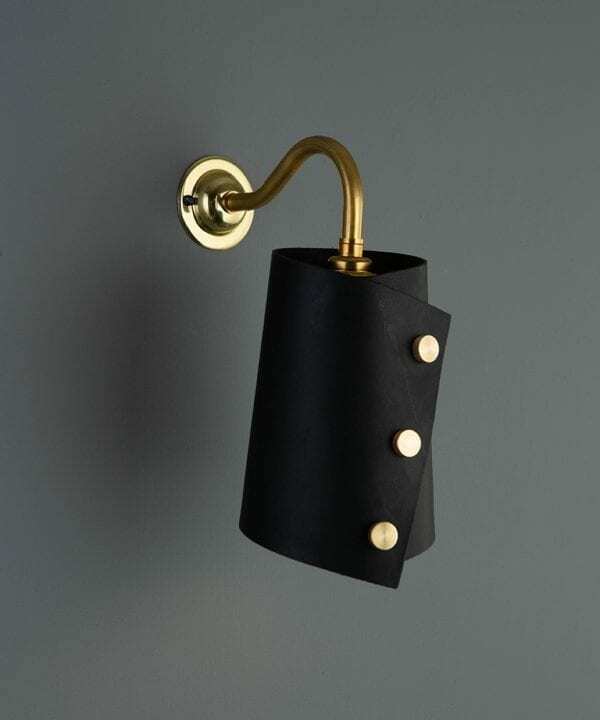 Featuring a wraparound leather light shade hand-secured with solid brass knurled knobs, an E27 bulb holder, one metre of sleek black fabric cable and a one-point ceiling rose to match the metal details, this pendant is perfect for a New York loft pad. You can buy it with or without the bulb. 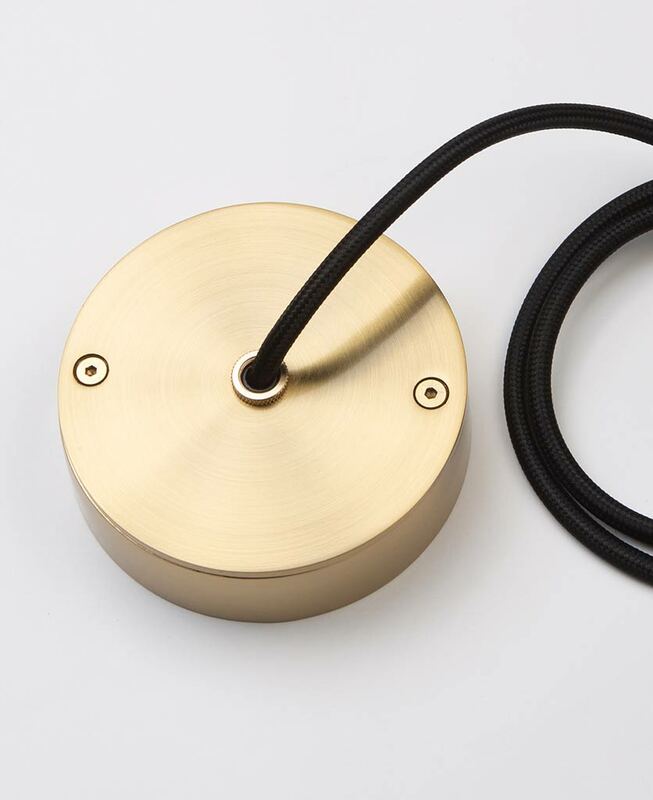 We love this pendant in any space where there is an abundance of rustic materials. 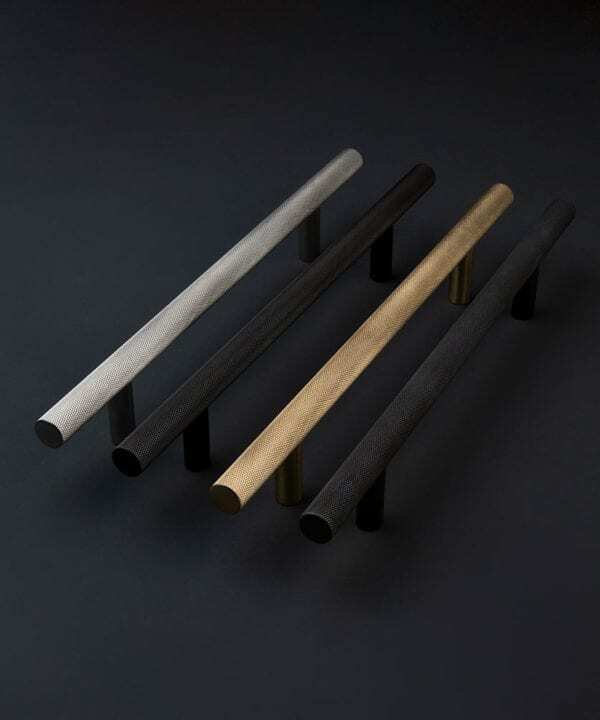 From polished concrete flooring to reclaimed wooden furniture and exposed brick walls, leather is a fashion staple that never goes out of fashion. 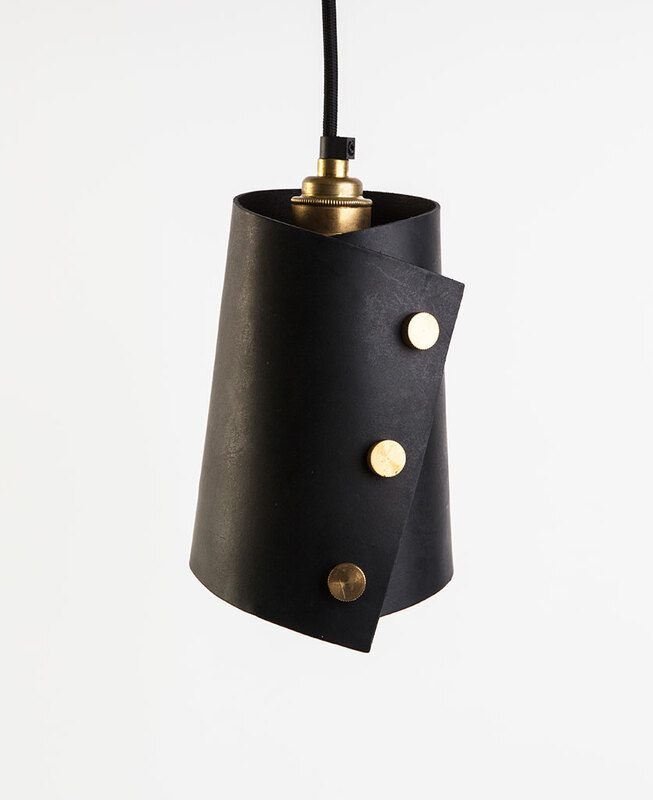 Think of this light as your favourite leather jacket, it works with anything. 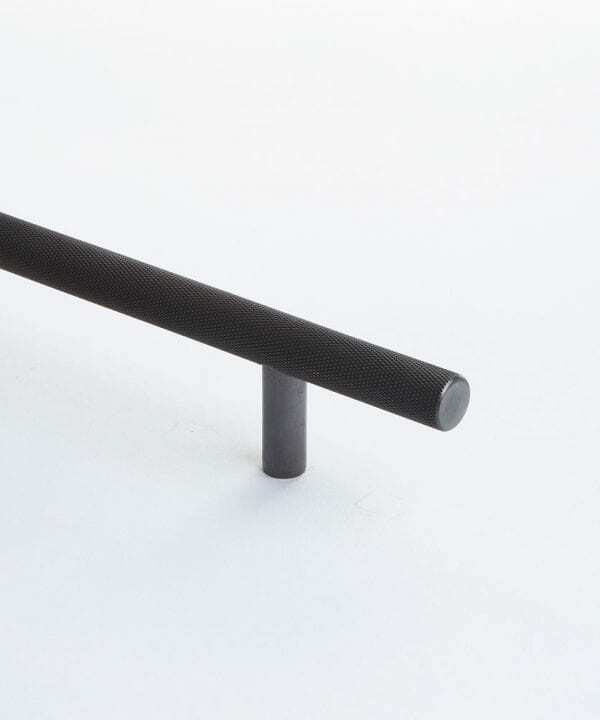 If industrial style isn’t really your thing, show off this chic light in a minimalist space against soft greys or matt white to introduce your rebellious side without being too ostentatious. 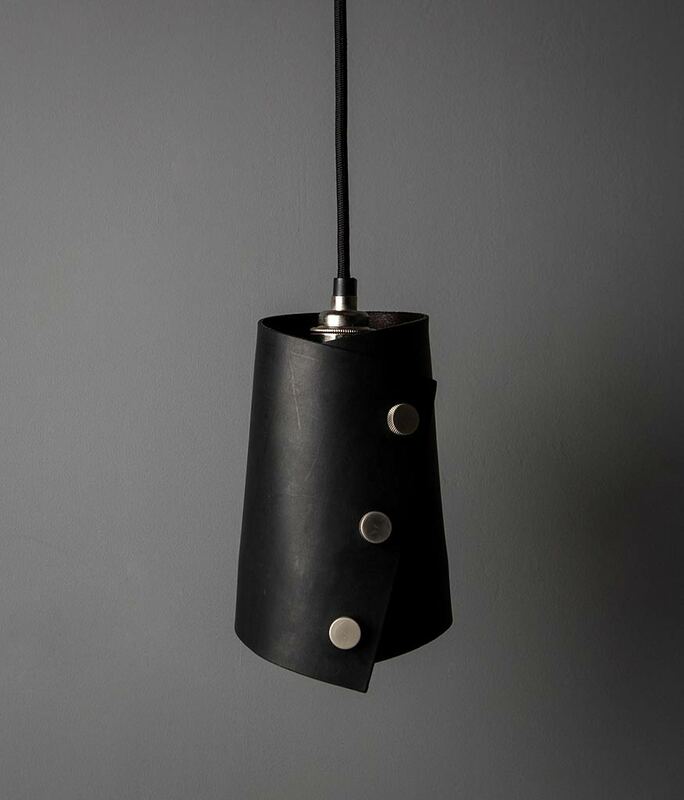 Each of our leather cuff pendants is available in black, dark tan or light tan with a choice of raw brass, antique black or forgotten silver stud fastenings, bulb holder and ceiling rose. Such a masculine look. 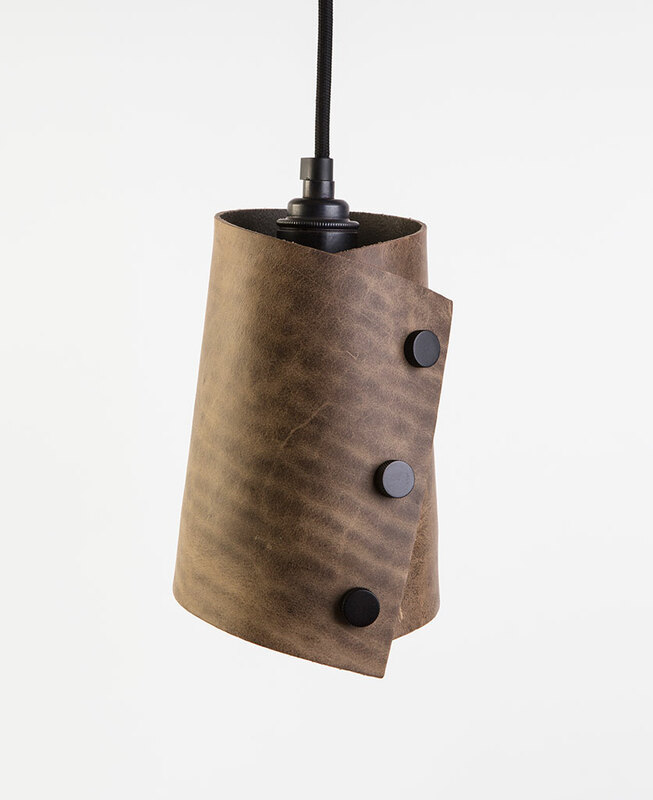 If you really want to embrace the leather trend, coordinate this gorgeous leather cuff pendant light with our matching wall lights, light shades, drawer and door handles. 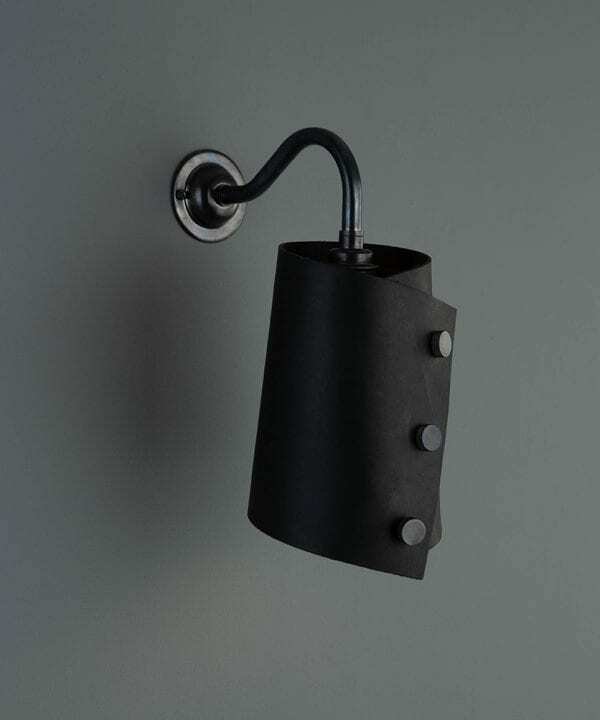 Material: Natural vegetable tanned leather light shade with solid brass studs, steel cage, 1m length of black fabric cable and ceiling rose. 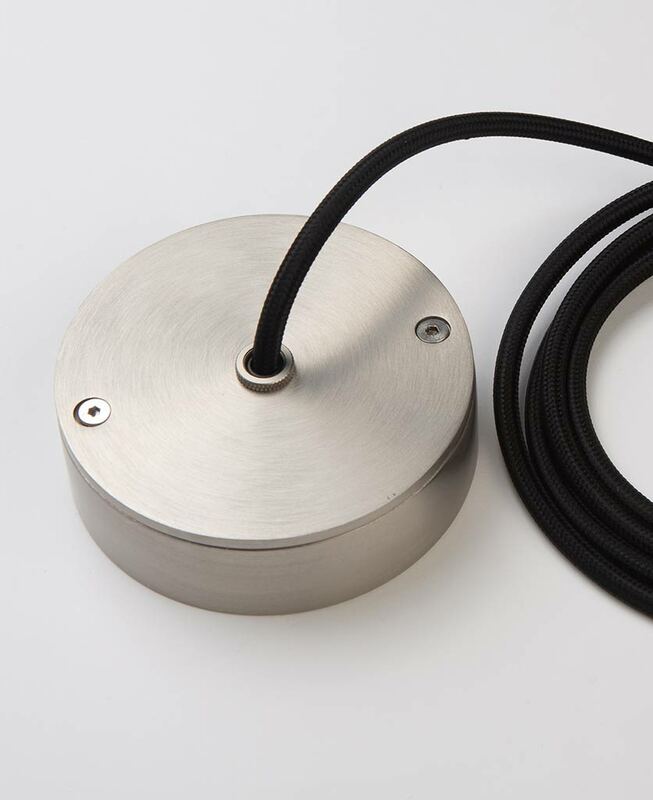 Shade dimensions: H19cm x 13cm – Please note that these dimensions are an estimate as each leather pendant light is completely unique. 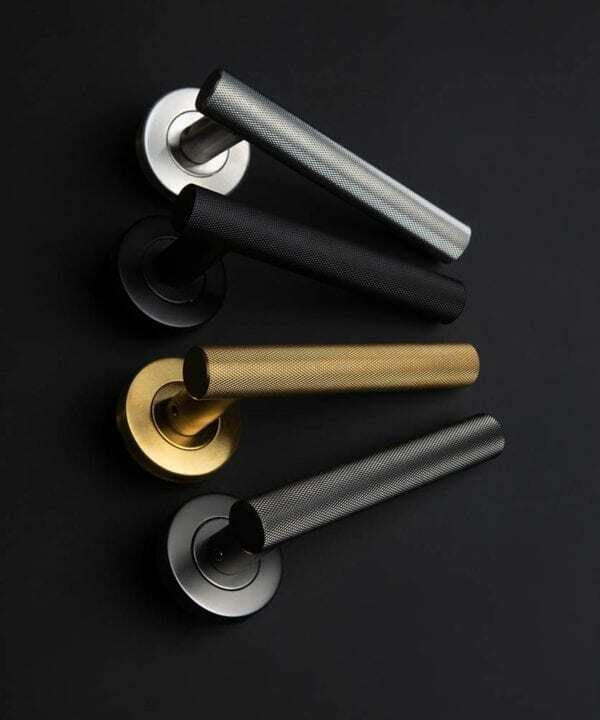 Finishes – Choose from black, dark tan or light tan with either raw brass, forgotten silver or antique black details. 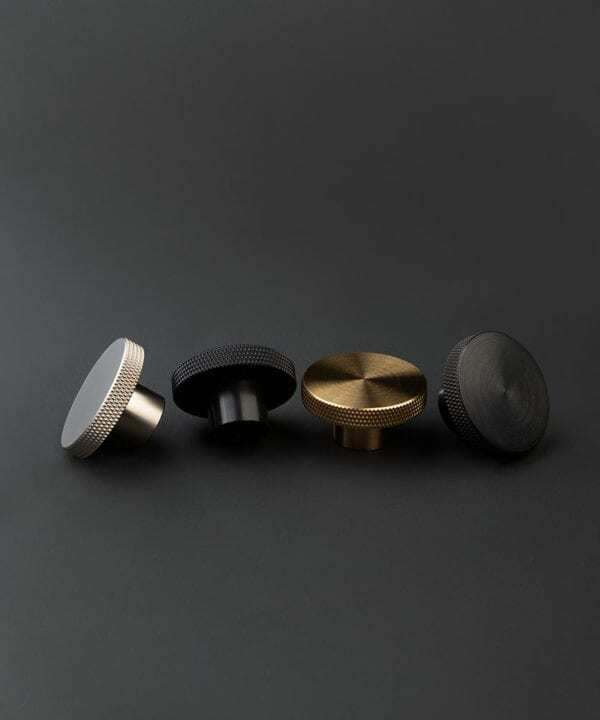 Raw Brass – Brass knurled fastenings, brass threaded bulb holder, brass ceiling rose. 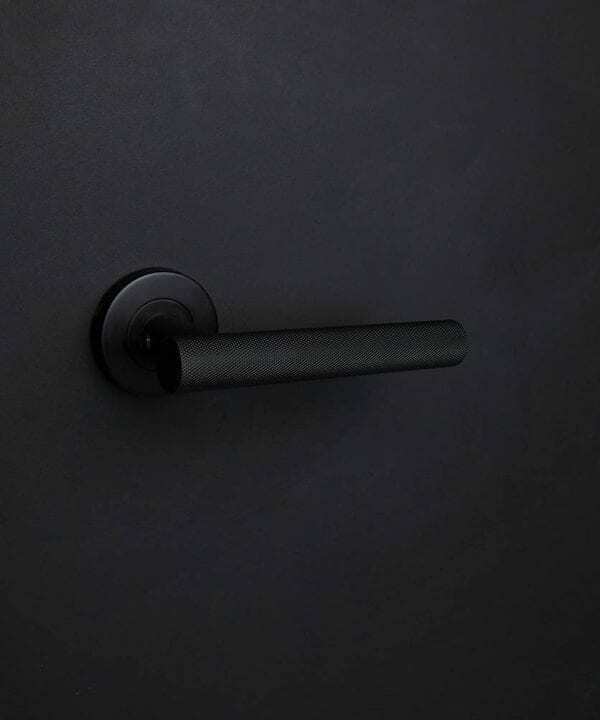 Forgotten Silver – forgotten silver knurled fastenings, silver threaded bulb holder, silver ceiling rose. 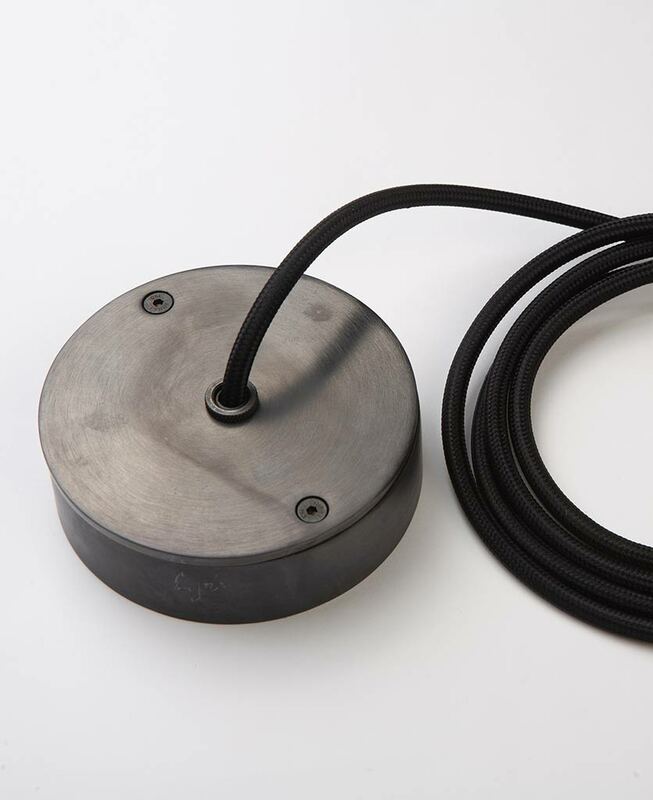 Antique Black – Aged black knurled fastenings, aged black threaded bulb holder, aged black ceiling rose.